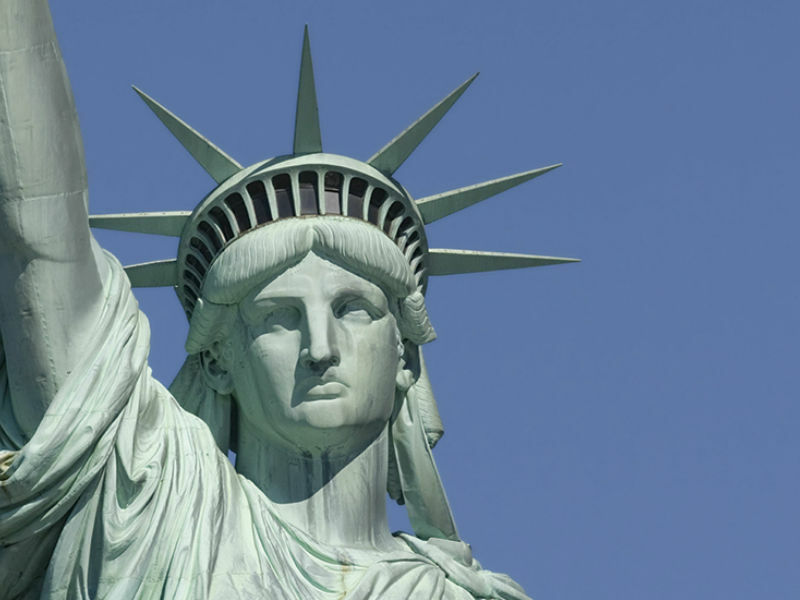 Why not add the Statue of Liberty Sightseeing Cruise for £26pp? 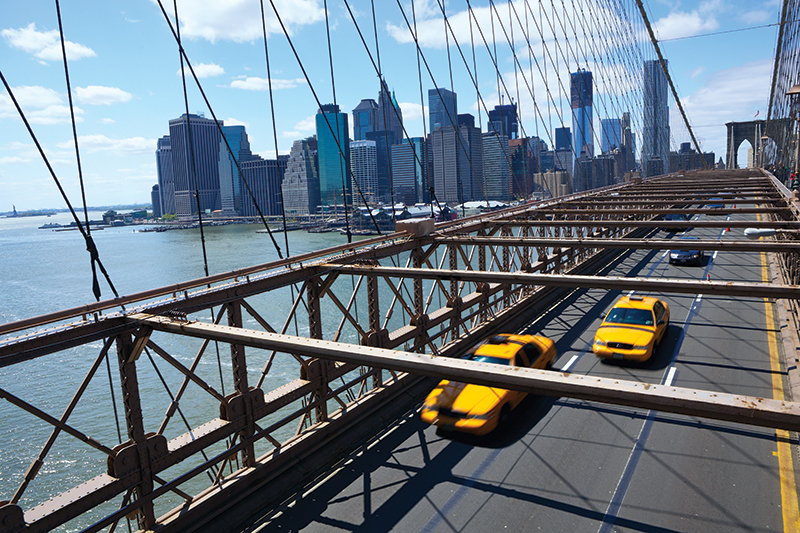 This Iceland & New York Twin-Centre includes flights and hotel stays in Iceland and New York. 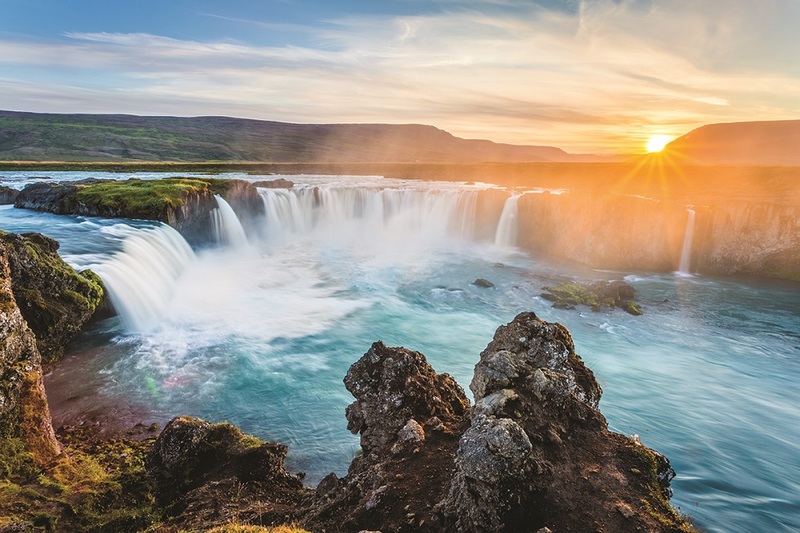 Packed to the brim with famous sights and attractions, Iceland, boasts a dramatic landscape rich in volcanoes, geysers, hot springs, and lava fields. 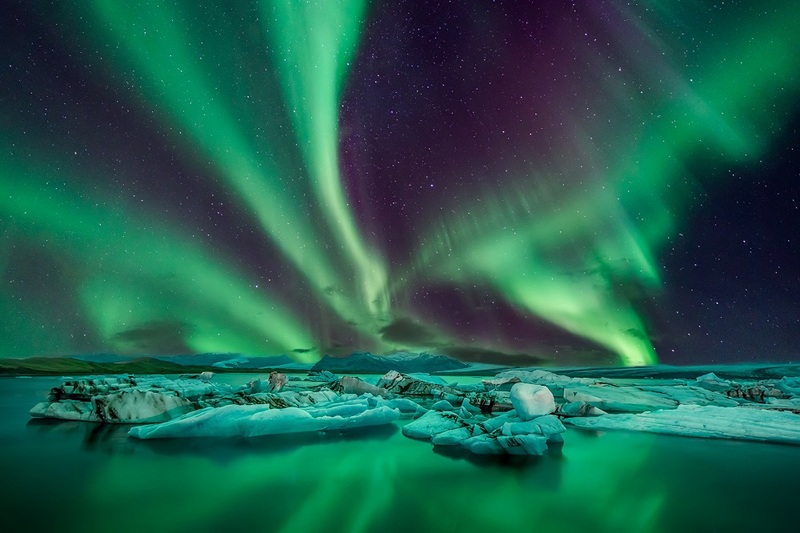 In the capital of Reykjavik; pay a visit to the nearby Blue Lagoon, Gullfoss Waterfall, Jokusarlon, the Golden Circle, and the National and Saga museums. Admire the views from Empire State Building, shop 'til you drop at Century 21 and Bloomingdales, and soak up the vibrancy of Times Square. 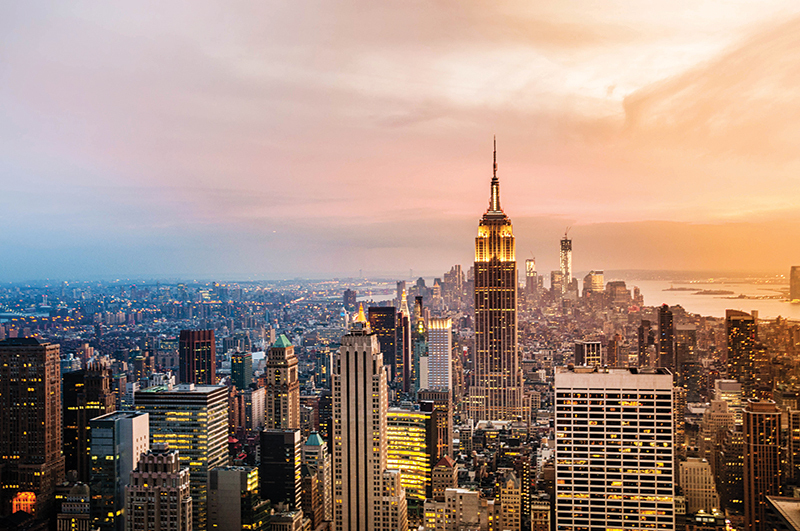 Take a carriage ride in Central Park, visit the Statue of Liberty, explore the thought-provoking National September 11 Memorial, and see a show on Broadway. 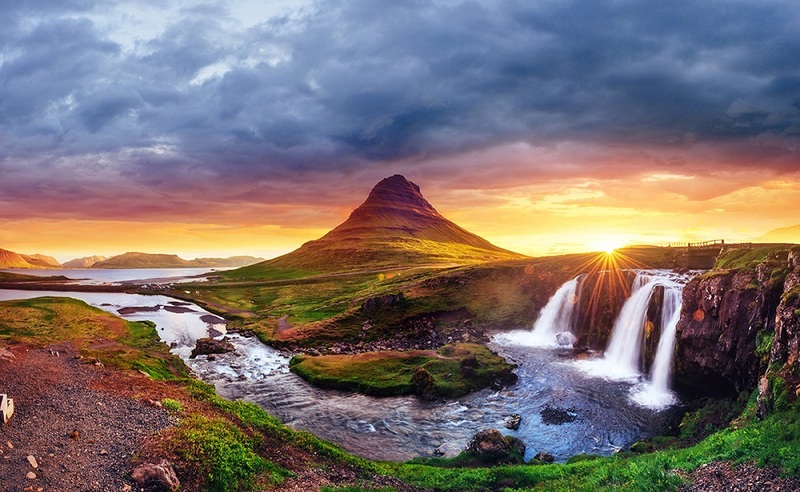 This Iceland & New York Twin-Centre adventure starts with your flight from the UK to Iceland. On arrival, you'll transfer to your chosen accommodation. 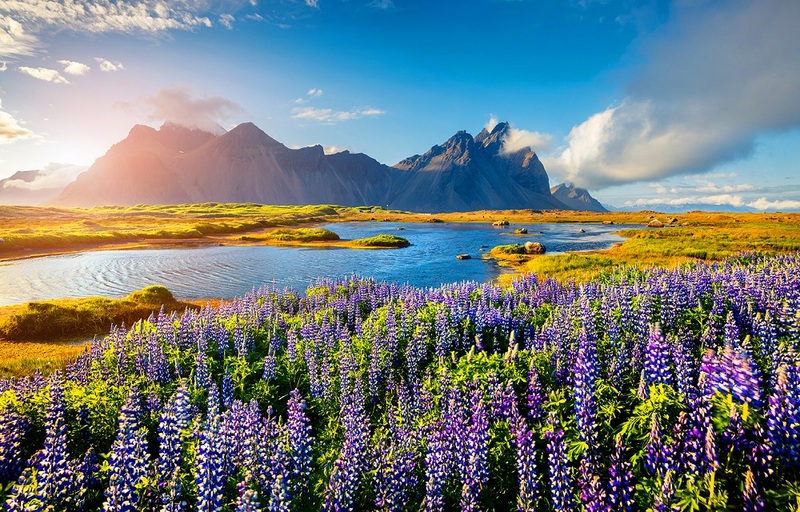 A Nordic island nation, Iceland is defined by its dramatic landscape combining hot springs, lava fields, volcanoes, and geysers. 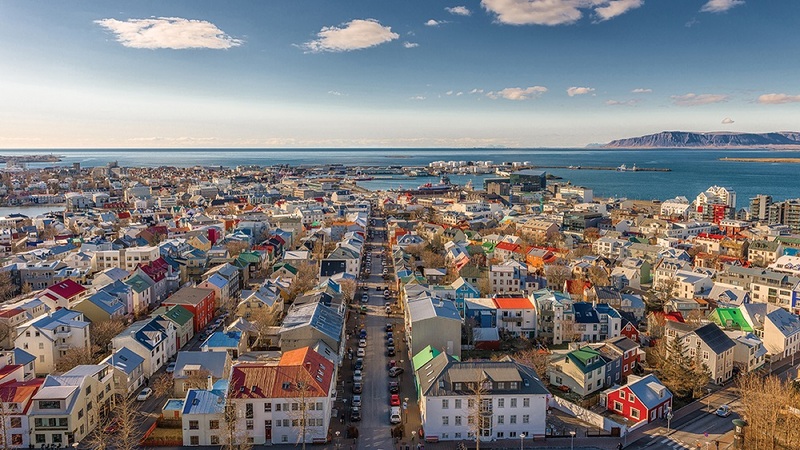 The capital of Reykjavik is home to the National and Saga museums which trace Iceland's Viking history. 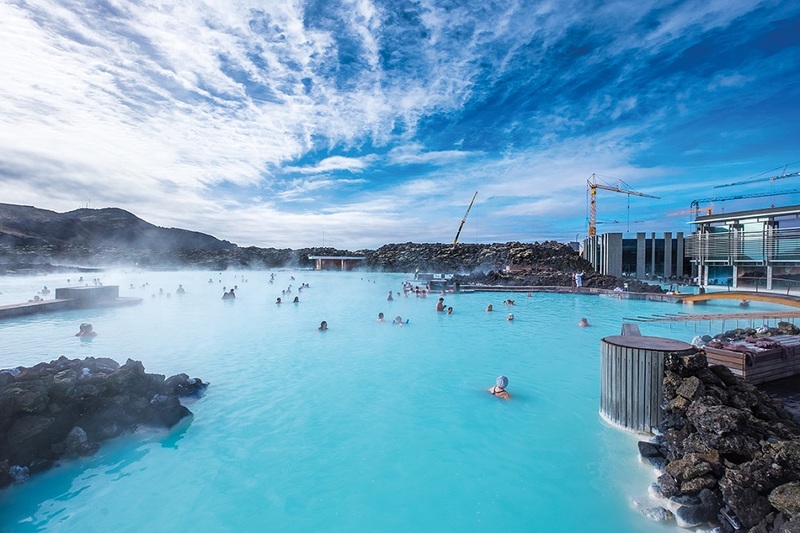 The Blue Lagoon is a popular spa destination with a sensational outdoor lagoon of mineral-rich waters in a lava field. 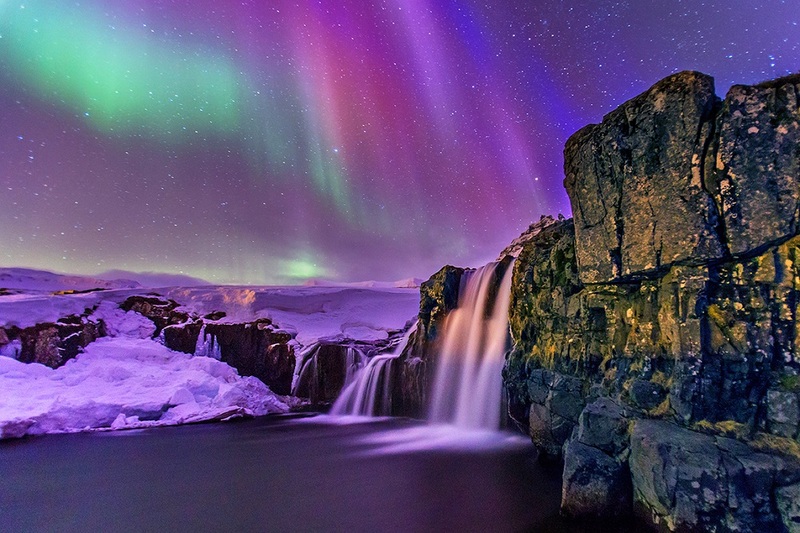 Visit Thingvellir's rugged volcanic national park for a look at rocky scenery, ridges, and lakes; and the Golden Circle, which is a highly popular sightseeing route for tourists. The famed Gullfoss is a stunning sight; watch its cascade along a bend of the Hvita River, or spend your time at Jokulsarlon to marvel at the beautiful glacial lake with floating icebergs and unique wildlife sightings. The 1986 cathedral Hallgrimskirkja emanates the modern culture of Iceland and you'll be able to catch sightings of puffin birds and icy cliffs at Reynisdrangar. Perfect for hiking or camping, Vatnajokull National Park is your go-to for fresh air and brisk walks. Transfer from Iceland to New York, where you'll check in to your chosen accommodation. 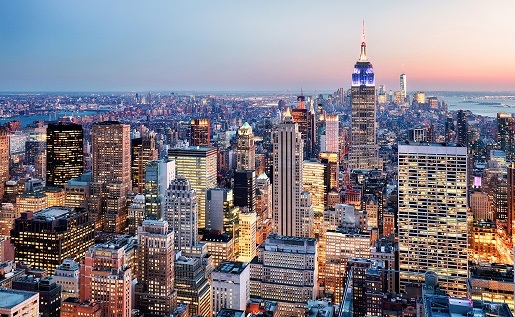 The city that never sleeps, New York, is among the world's major commercial, financial, and cultural centres. 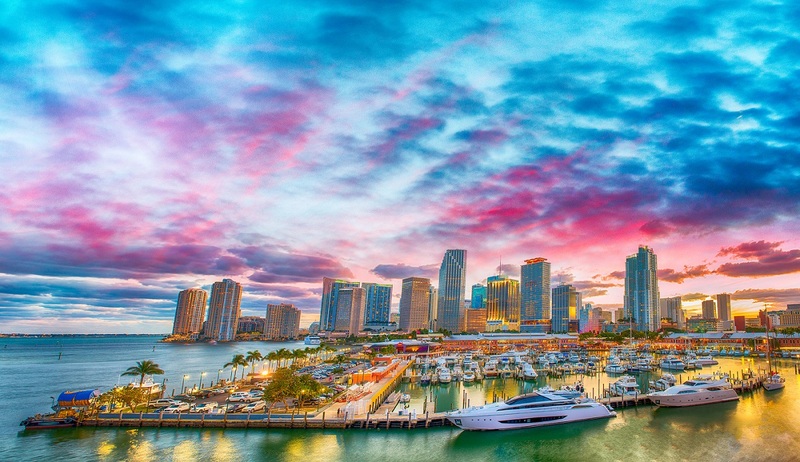 Admire the tremendous skylines; ones that you'll recognise from far and wide. Gaze at the Empire State Building in awe or enter to discover the art deco exhibits and observatories. The iconic Statue of Liberty can be admired with a boat tour across the waters; be sure to have your camera at the ready. 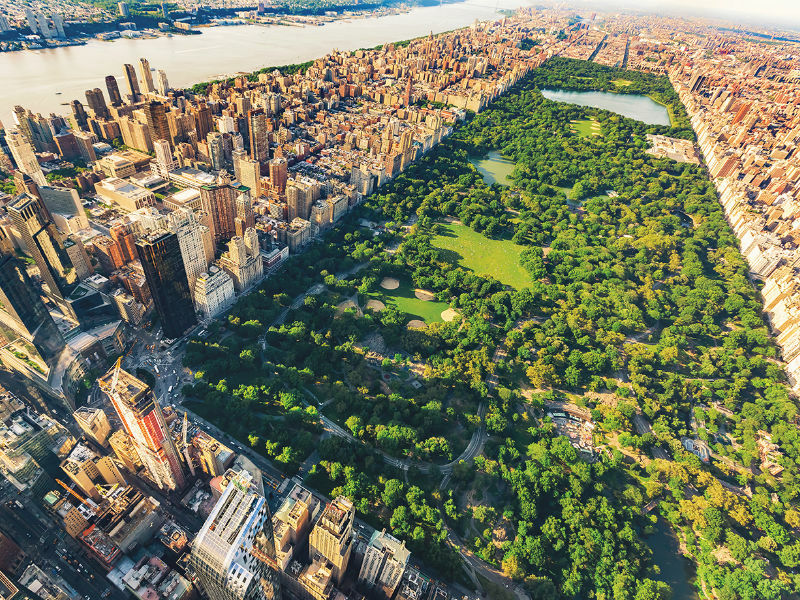 Take in the fresh air of the city as you stroll through the green urban oasis of Central Park. Indulge in a spot of retail therapy at Fifth Avenue, Macy's, Bloomingdale's, Century 21, and Chelsea Market. 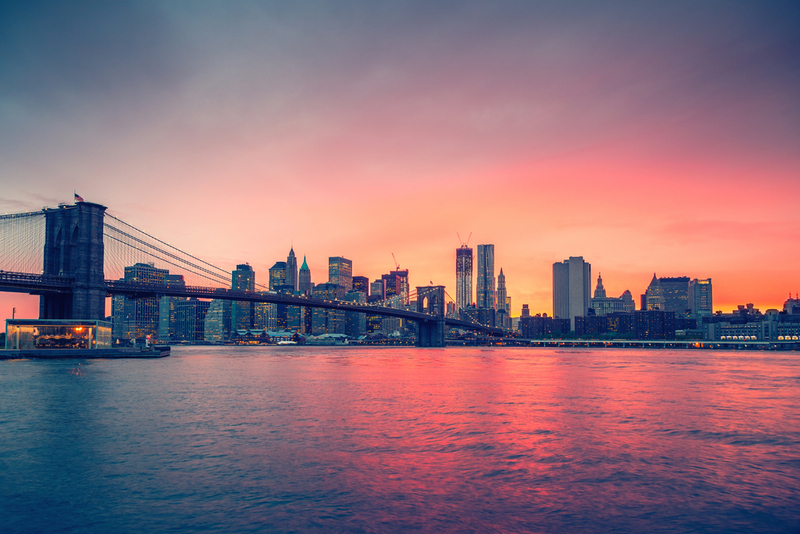 Catch a mesmerising show on Broadway or admire citywide vistas from the famous Brooklyn Bridge. 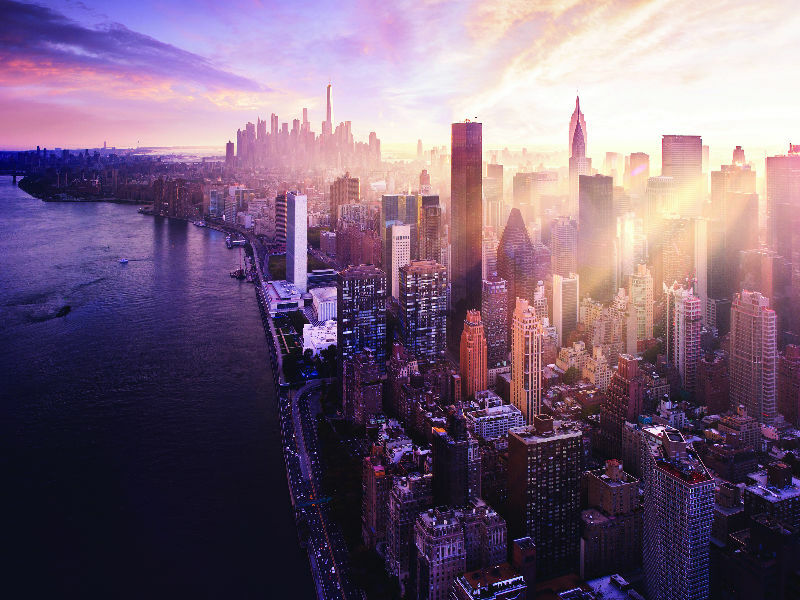 You'll be completely spoilt for choice in the hustle and bustle of Times Square; world-class clubs, chilled hangouts, interactive museums, and stop-by eateries line the iconic area. Don't forget to stop by the National September 11 Memorial and Museum and pay your respects. Guide price is per person. Based on 2 people sharing for 6 nights on Room Only. Flying from regional airports. Year round departures. All overseas transfers are available and internal flights included.